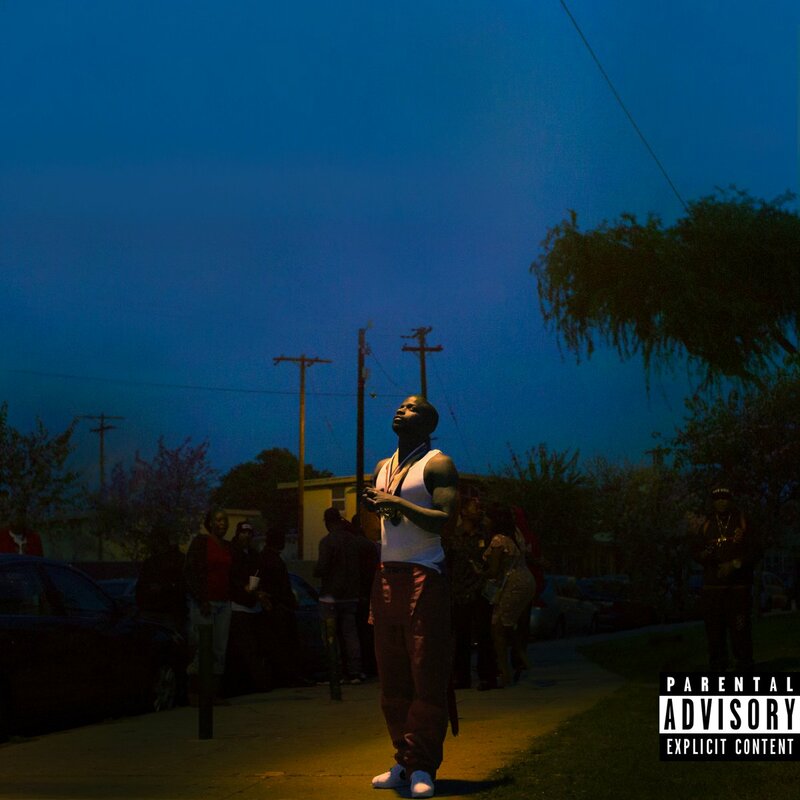 Home / ALBUMS / Jay Rock / Stream Jay Rock's New Album "Redemption"
Jay Rock comes through with his third studio album and it's as fire as they come. The follow-up to 2015's 90059 includes the previously released singles "King's Dead," "Win" and "The Bloodiest." J. Cole, SZA, Kendrick Lamar, Future and Jeremih all contribute vocals on the 13-track album. Production on the LP is handled by Mike Will Made-It, Boi-1da, Hit-Boy, Vinylz, Cardo, Sounwave, Jake One and more. Stream "Redemption" below via Spotify. You can also listen to it on Apple Music/iTunes here.